MOOSIC, Pa. (September 1, 2018) - The Scranton/Wilkes-Barre RailRiders entertained a sold-out crowd of 10,000 fans at PNC Field on Saturday night, but fell to the Pawtucket Red Sox 3-0. Pitching had the upper hand early as Nestor Cortes of the RailRiders and Josh D. Smith of the Red Sox kept the game scoreless into the fifth inning. However, in the top of the fifth, Dan Butler led off with a double, and a bunt single from Aneury Tavarez put runners on first and third with no outs. Cole Sturgeon grounded into a double play, which plated Butler with the first run of the contest. Cortes (6-6) walked Mike Miller, then Rafael Devers followed with a two-run home run to give Pawtucket a 3-0 advantage. Aside from the blip in the fifth the SWB lefty had a strong outing, allowing three runs on five hits in five innings, striking out six. 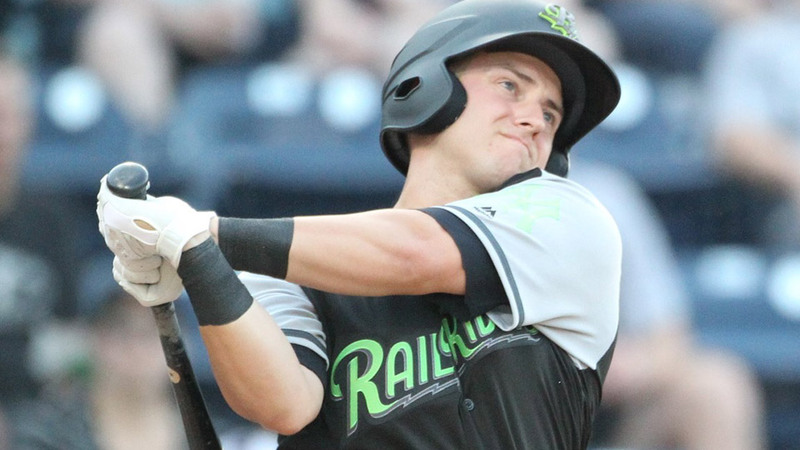 The RailRiders were quiet offensively until the bottom of the eighth when L.J. Mazzilli led off with a single against Fernando Rodriguez. Devyn Bolasky hit a groundball to second base that was booted by Brandon Phillips for an error and put runners on first and second with no outs. Scranton/Wilkes-Barre loaded the bases with two outs, but Rodriguez settled down to retire the side without any damage. Cale Coshow, Chance Adams and Brady Lail combined for four scoreless innings out of the RailRiders bullpen to keep the score close. The trio combined to retire the final 10 Pawtucket batters of the game. In the bottom of the ninth, Mike Ford led off with an opposite-field single, but Marcus Walden retired the next three batters to close out the win for the Red Sox. 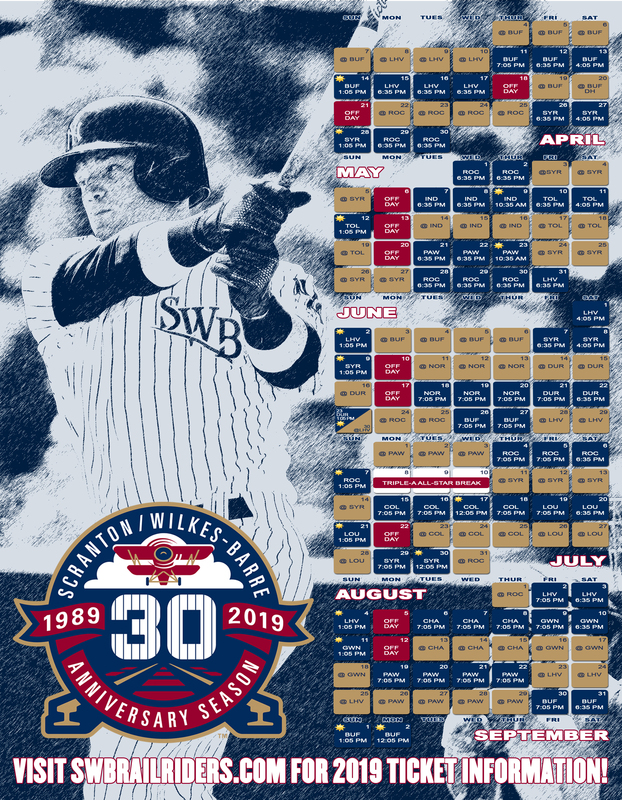 The RailRiders remain in contention for the International League Wild Card race with two games remaining in the regular season. Scranton/Wilkes-Barre hits the road to continue the final series of the 2018 regular season with Pawtucket at McCoy Stadium on Sunday afternoon. First pitch is scheduled for 6:15 pm. The RailRiders will send RHP Adonis Rosa (2-1, 3.71) to the mound, while the PawSox counter with RHP Josh A. Smith (5-5, 4.16). Follow along with all the action on NEPA Sports Radio The Game with pregame coverage beginning at 5:45 p.m.